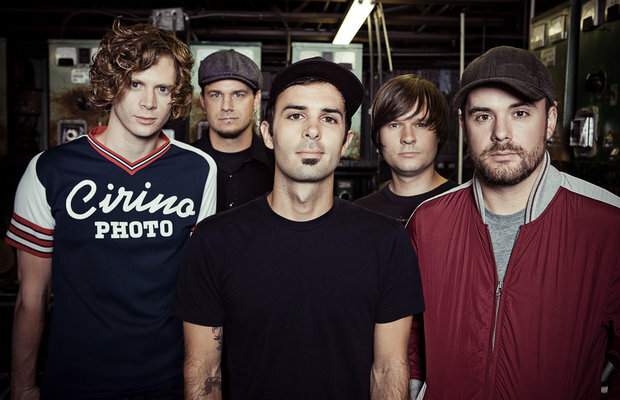 Relient K released their fourth full-length album, Mmhmm, in November of 2004. In celebration of the record's 10 year anniversary, the band will be heading out on a US headlining tour this fall with support from Blondfire and From Indian Lakes. Tickets are scheduled to go on sale this Friday, August 1. In the meantime, you can check out a full list of dates and locations below.